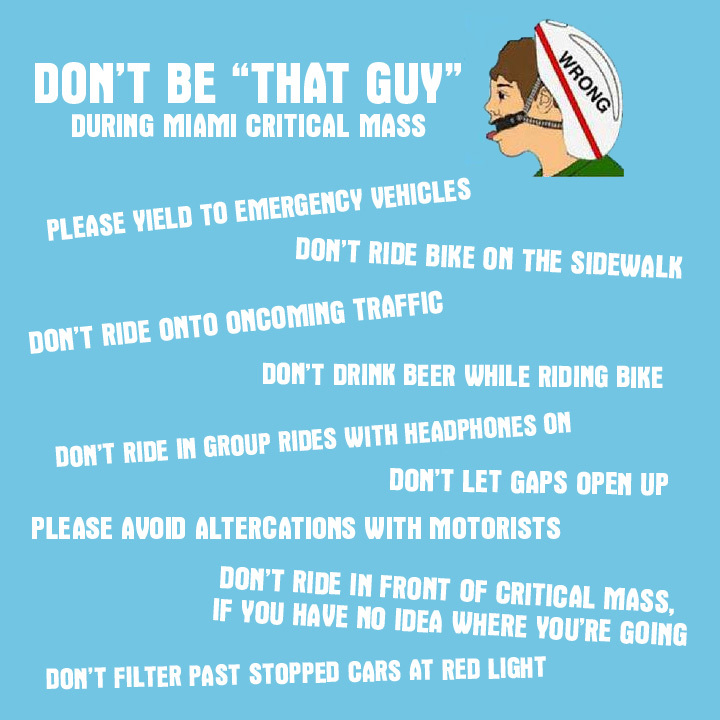 Rumors that Miami PD would discontinue supporting #CriticalMass Miami were confirmed at the City of Miami neighbors meeting with police last week. If you support CM, let #MiamiPD know! 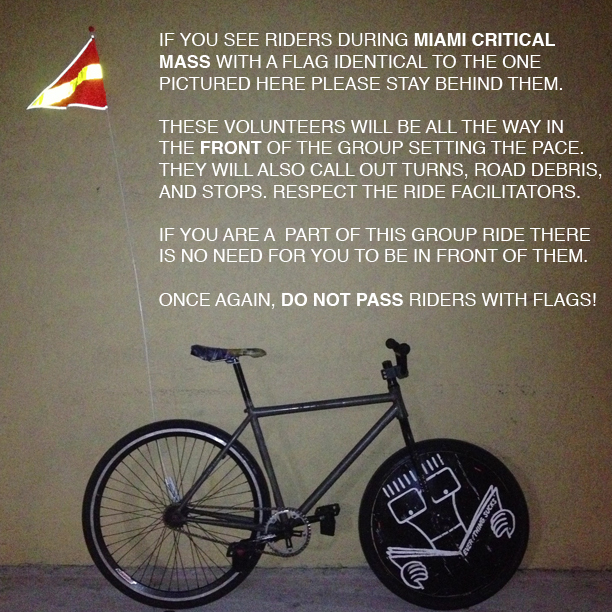 The City of Miami Police will NOT be escorting the Miami Critical Mass ride this month. If you feel uncomfortable riding in traffic without police support, then you should NOT come on this ride. You are solely responsible for your actions, if you disobey any traffic laws (take red lights, stop signs, etc) that is totally on you, the rider. People ride at their own risk and assume responsibility for their own safety on and off the road! 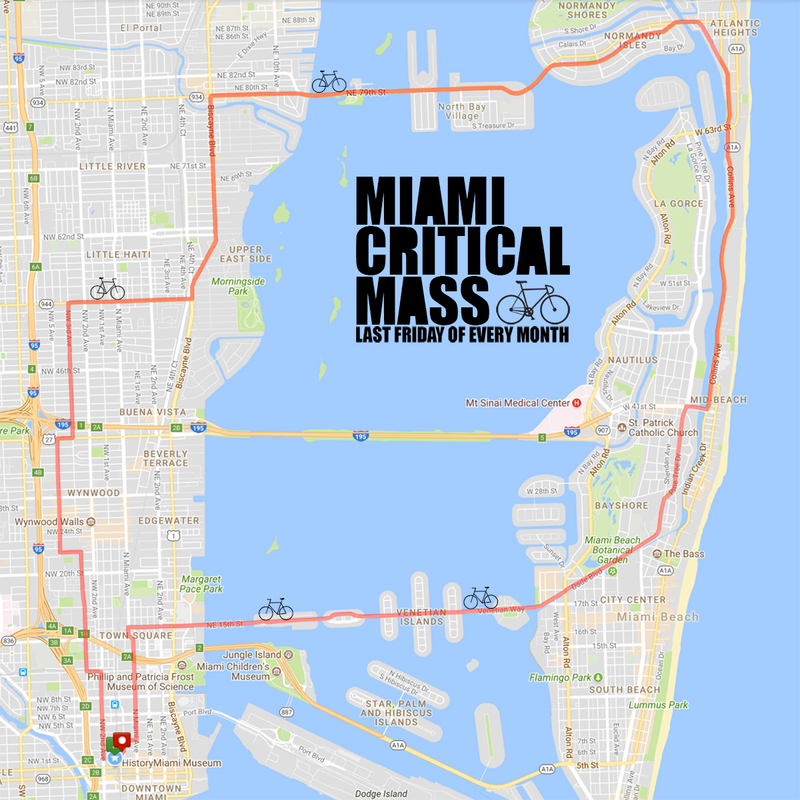 Critical Mass Miami is simply a bike ride, not a sanctioned event. There is no organizer, the route is suggested and shared as a courtesy so residents throughout the city can anticipate where they may encounter more traffic for a few minutes on the last Friday of every month. 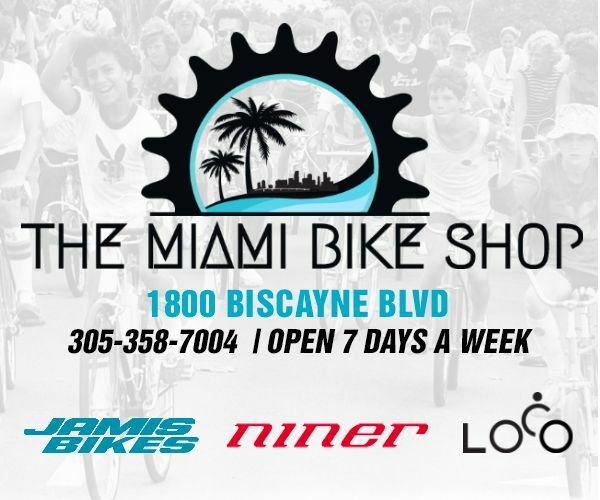 If you are unhappy with the lack of support for bicycling from the City of Miami, tell Miami PD! 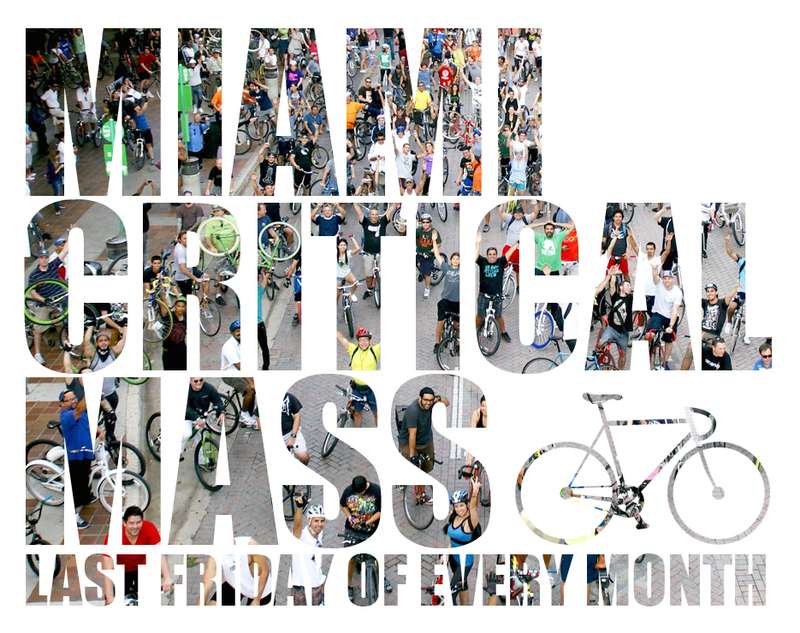 Miami Critical Mass is one of the few FREE happenings where residents and visitors can really experience our beloved city regardless of age, race, gender or economic status. As so many of you have shared with the local cycling community over the last 12 years, Critical Mass has had innumerable positive, personal impacts on our community. Now is the time, if you want to keep riding, to share your story with @MiamiPD. 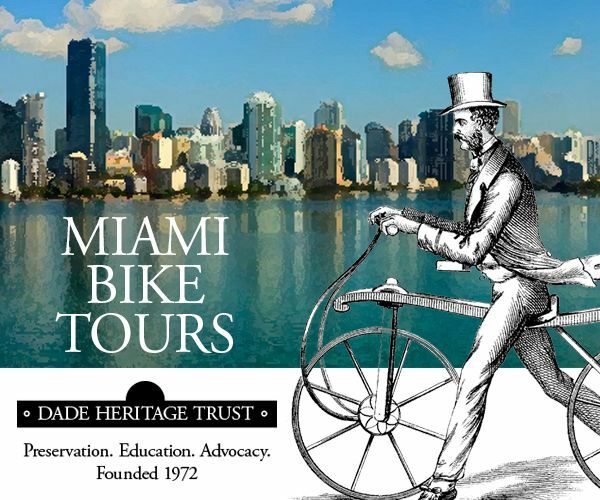 So tweet @MiamiPD , @Jcolina67, and @MoralesMiamiPD, and next time you see a cop or a commissioner, let them know that you want to see more - not less - support for bicycling in Miami. You can also "Commend an Officer" here for their assistance during the ride. 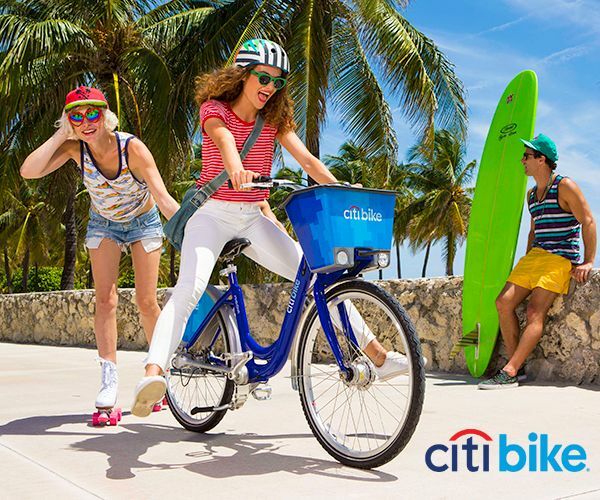 Miami Critical Mass deserves to be recognized for getting countless people comfortable with riding bikes in our city – whether for fitness, transportation, or just for fun. For many bike commuters, CM gave them their first experience riding on busy roads. 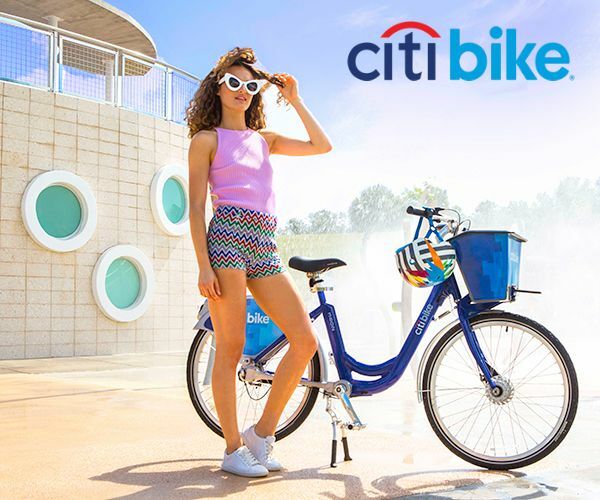 Riding in a group makes people feel safer, and it introduces beginners to other group ride, events, and local bicycle initiatives and projects. 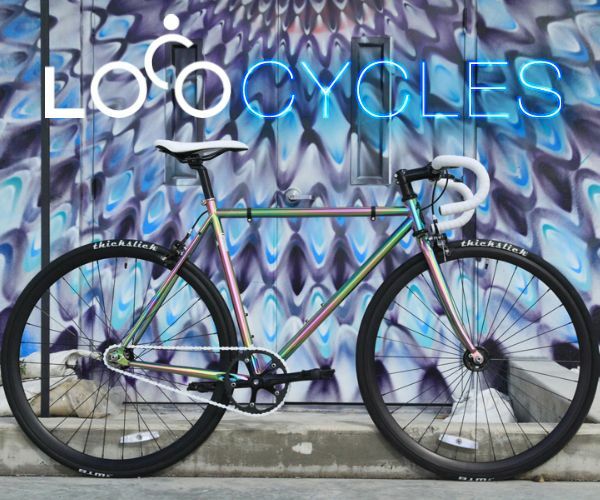 It may only be 60 minutes out of the month, but Miami Critical Mass helps promote bicycling and bicycle awareness year-round.